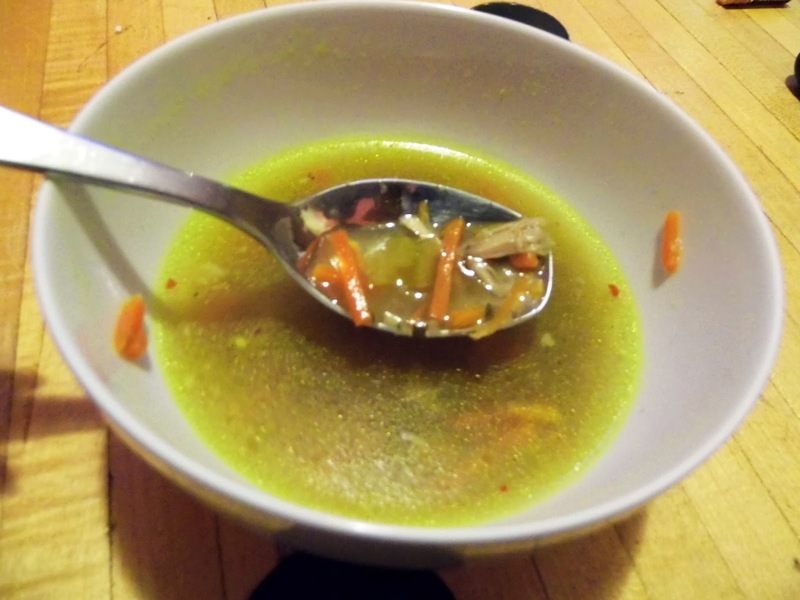 Yesterday was a stay-in-bed-with-socks-on-and-eat-chicken-soup kind of day. 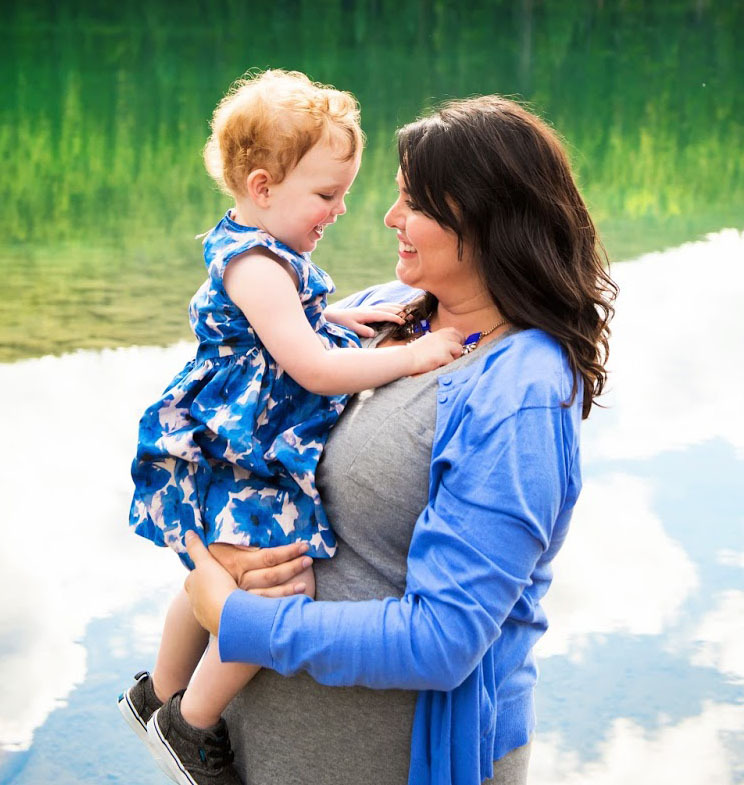 Corey had a scratchy throat and I was tired from a long work week and neither of us felt like tackling an item on our rapidly growing "to-do" list. Sometimes you just need to gift yourself a lazy day and we spent ours cuddling in bed with Barkley and indulging in trashy tv while a giant pot of soup (just bone-in chicken, carrots, celery and some herbs and spices) simmered on the stove. 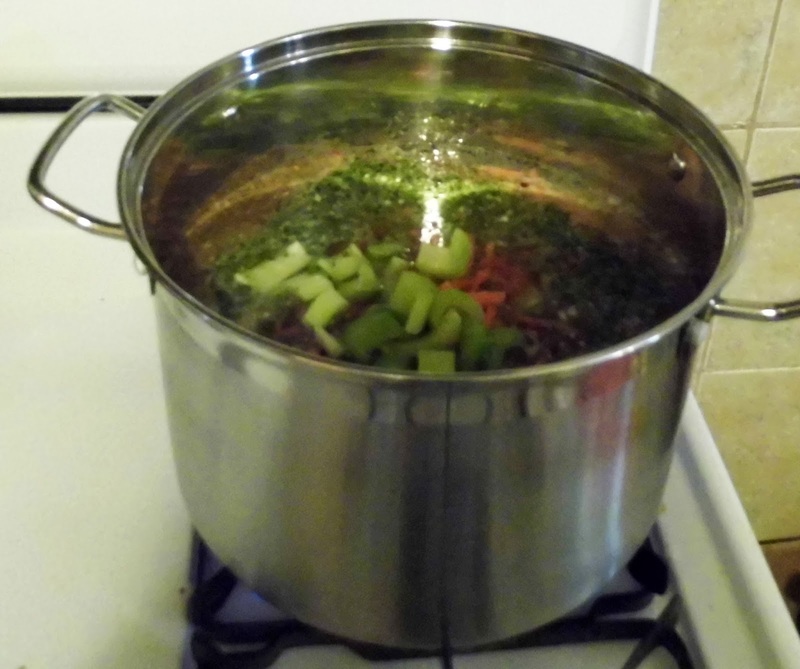 It was a chicken soup day! Even Barkley got a small helping with lots of carrots! Thick knit socks always have a way of making me feel instantly better when I'm sick. I think these ones are made from the sleeves of old sweaters! 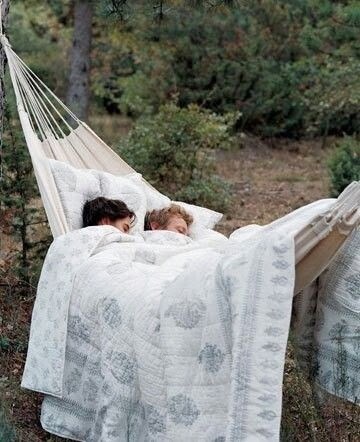 Despite the fact that in reality it would probably give me back pain, I want to be sleeping in this hammock right now! 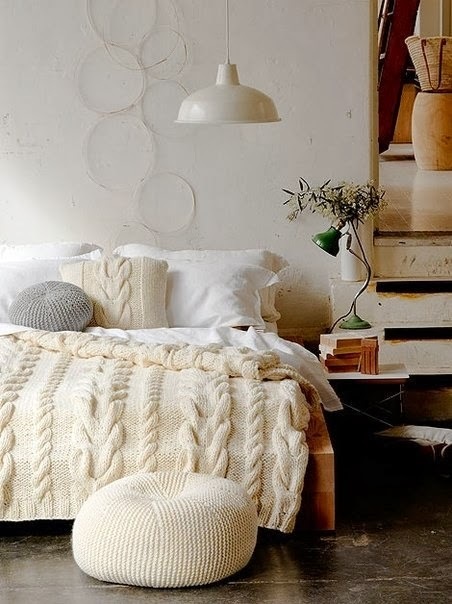 I wish I had the patience to knit an entire cable knit blanket like this one. My mother has a red one that my grandmother knit for her when I was born and she was always cold while nursing. There is something so special and cozy about that red knit blanket that to this day, when I'm cold, I think of it. Baking something yummy and indulgent always feels cozy and comforting. 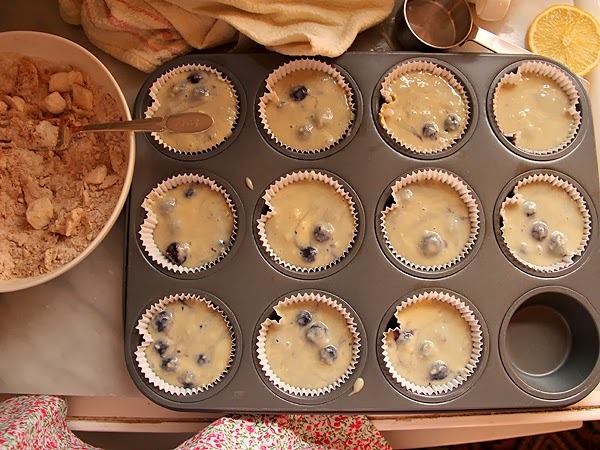 These blueberry muffins from Posie gets Cozy look delicious. 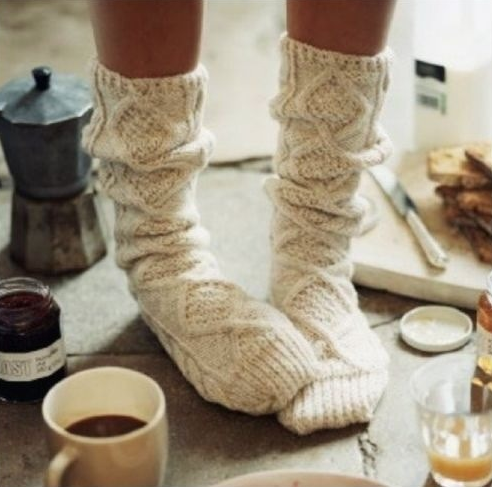 In fact, check out her entire blog, which is filled with cozy, wholesome, beautiful pictures. This Restoration Hardware bed sort of envelopes you, doesn't it? Sort of like the grown-up version of a fort! And I always love faux fur and candles. Side note- we have a gorgeous faux fur throw, which currently resides in Barkley's bed after a particularly drafty winter night in our new/old house. This is exactly why we can't have nice things! And this quiet reading nook. Doesn't the curtain make it much nicer? 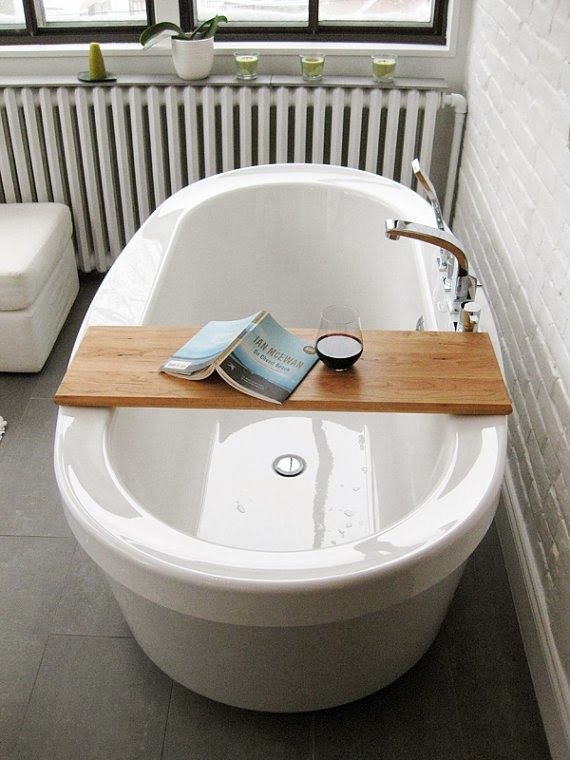 And perhaps it's because we're knee deep in a bathroom reno, but I can't think of a more comforting thing than a hot bath with a good book! 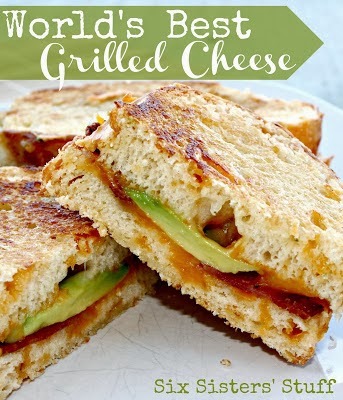 Of course, no list would be complete without a decadent grilled cheese sandwich. This one includes avocado and bacon.